Do you have an exciting event to attend or a busy weekend coming up? When you’re running around enjoying yourself, the last thing you want to have to do is check your makeup is still in place and shine free. 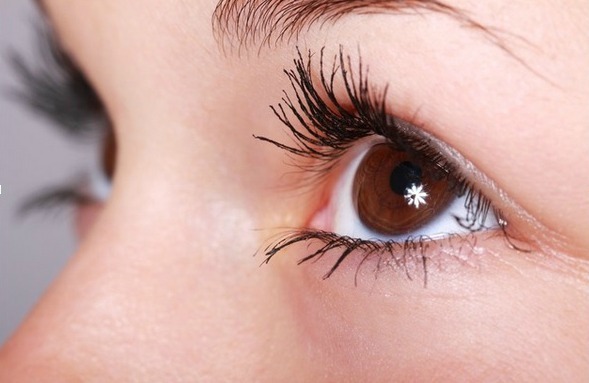 Many women find that after a few hours, makeup starts to become shiny around the t-zone. 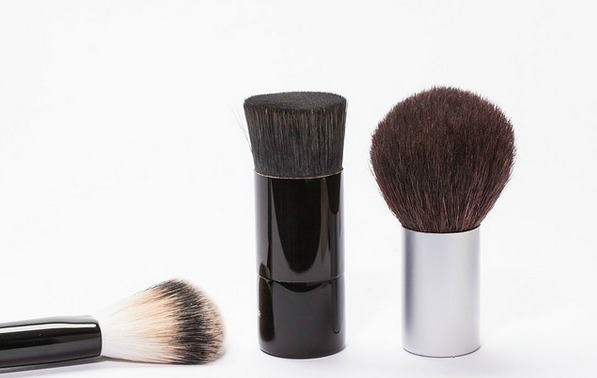 If you’re aiming for a matte complexion that can handle a busy schedule, try some of these tips. After you’ve tried out tips, you can match your lovely matte skin to one of our celebrity looks and you’ll be sure to feel like a VIP. It’s important that before you start applying your makeup, you already have a good skincare routine. The better you take care of your skin, the more success you’ll have with keeping your makeup in check all day. If you have oily skin, you need to make sure you are using products that will target the problem. Invest in products that can help you control oil and work over time rather than a quick fix. 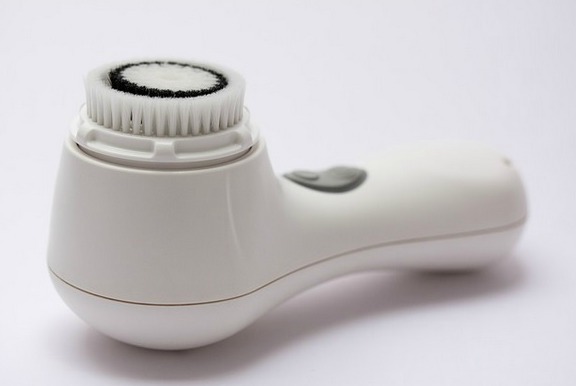 If you’re having trouble with your skin, you may want to consider something like a motorised skin cleanser. They will help you get deep into your pores. So many of us when we apply our make-up forget to moisturise. Even if you are going for a matte finish, you should always moisturise your skin first. Makeup artists recommend that you should allow your moisturiser a chance to sink into your skin before you apply primer or foundation. Even if you have oily skin, moisturising first will work wonders for your skin.Try something that is designed to leave a matte finish for combination and oily skin. Once your skin is feeling fresh and lovely, it’s key that you prime before applying any makeup! If you don’t prime, you’ll find that your makeup doesn’t sit as well or last as long. Primers can also have qualities that help keep your skin feeling lovely, you can even wear them on their own. An oil free primer will help to control the dreaded shine all day. Choosing the right foundation can be the tricky part. Spend time shopping around and trying samples of different foundation till you find the right one. 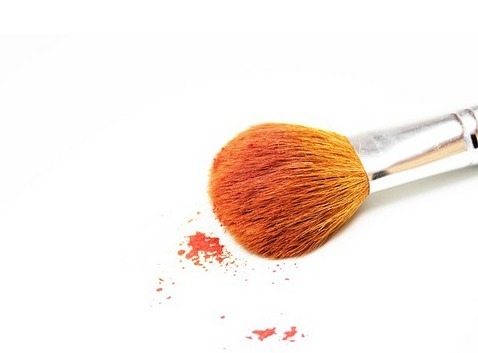 If you make sure you have the right product, you’ll spend a lot less time re-applying your foundation through the day. If you prefer a full coverage, make sure you pick a product that is buildable and breathable. 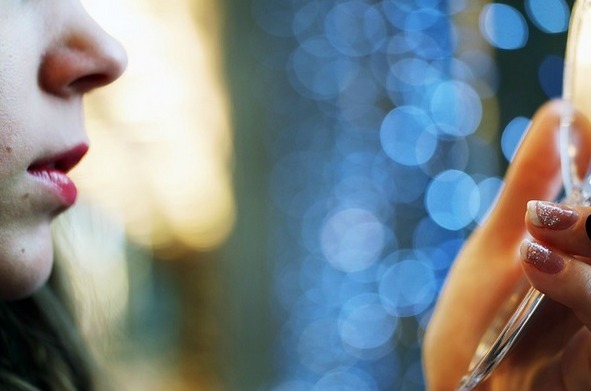 If you prefer a lighter coverage, you may want to try a BB cream or tinted moisturiser. 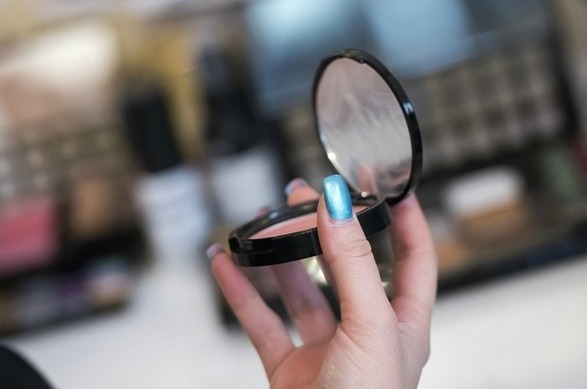 Once you’ve taken all the necessary preparation steps, the best way to keep your makeup matte is to set it with the right powder. Frends Beauty supply Banana Powder by Ben NYE, well-known by makeup artists worldwide as the perfect powder to set your makeup. Banana powder is micro-milled to make sure it has a luxury, silky texture. Once you’ve achieved the perfect base, you can begin adding finishing touches such as lipstick. Choose your other products carefully too, if you want an overall matte look, make sure your other makeup products compliment that. Now you’re ready to go!